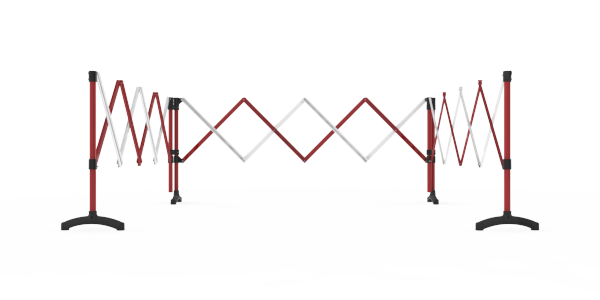 The Light expandable barrier, in the Port-a-Guard range, is a compact mobile plastic barrier. 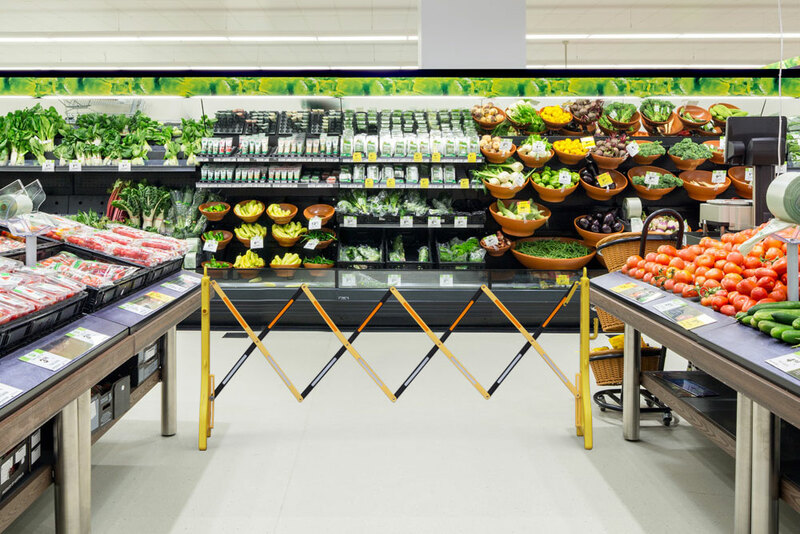 It's designed with a built-in handle and locking strap to simplify handling and portability. 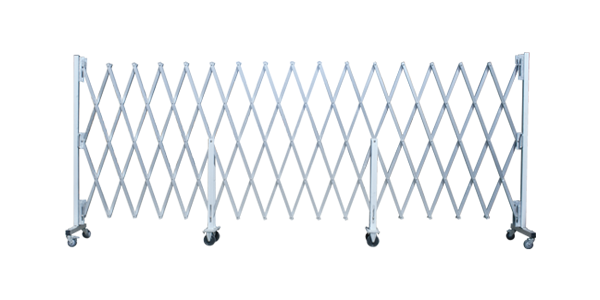 The plastic slats and legs are corrosion resistant and suitable for both indoor and outdoor use. However, if extra stability is required - for example, in windy conditions, the legs can be filled with water to add weight. 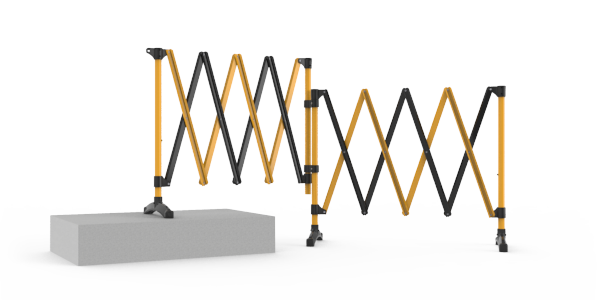 With black and yellow plastic construction, the light is a truly durable, versatile and portable solution to pedestrian traffic safety. Black and Yellow plastic construction. 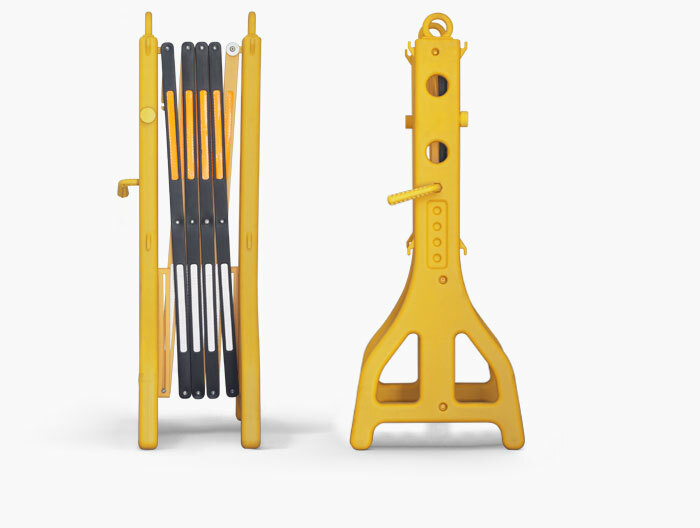 Built-in handle and locking strap for ease of handling. Corrosion resistant plastic slats and legs. 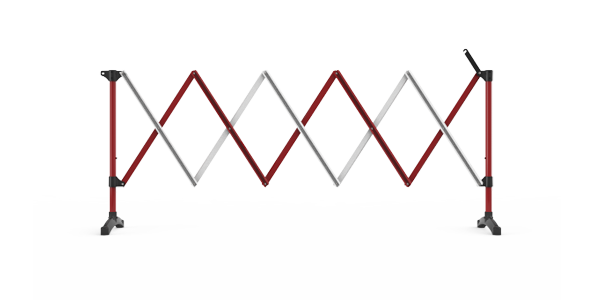 Stable and durable design and structure. Great for use indoors and outdoors. Safety Yellow and Black colour combination. Legs can be filled with water for extra weight and stability. 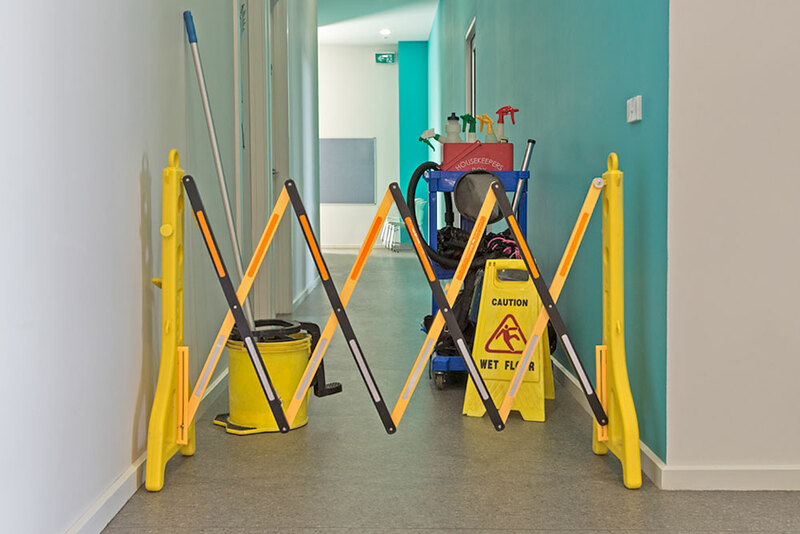 Stable, durable and lightweight expandable barriers are the perfect solution for temporary hazard protection inside and outside the workplace. 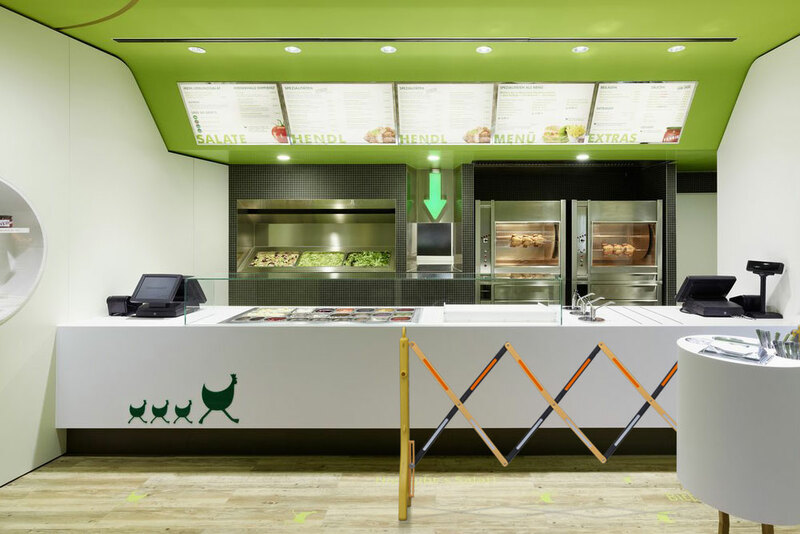 Suitable for commercial and retail areas. 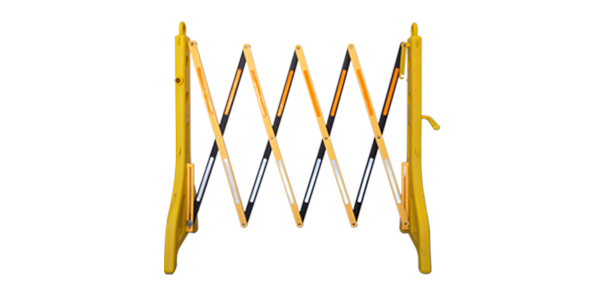 Ideal for protecting pedestrians from hazards or deterring the public from entering unauthorised areas.. 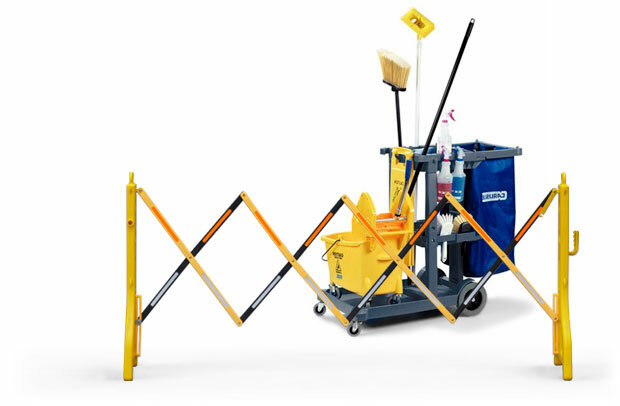 Description: Plastic portable expanding barrier. Material: Injection moulded ABS plastic. Finish: Yellow and Black ABS plastic. 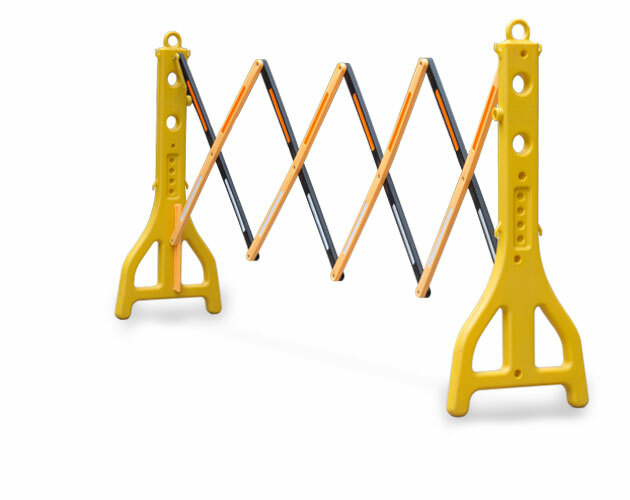 BPGL8BY Port-a-Guard light expanding barrier 2.4 metre - Black/Yellow.